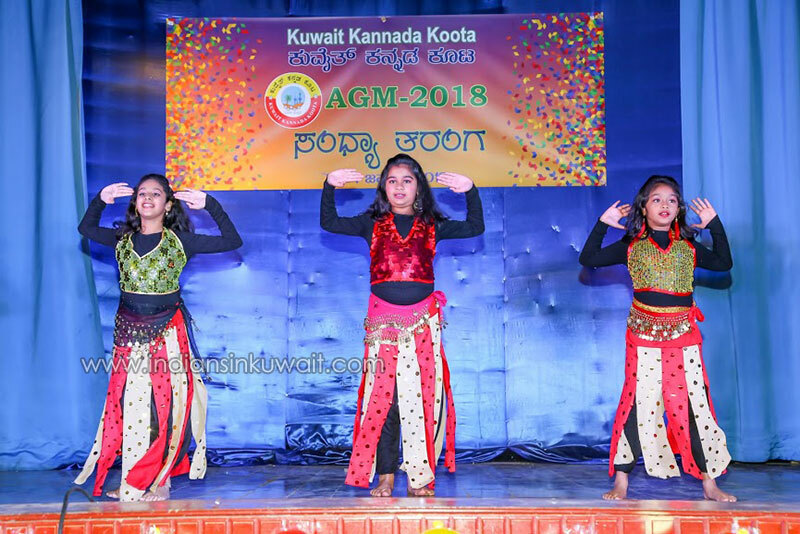 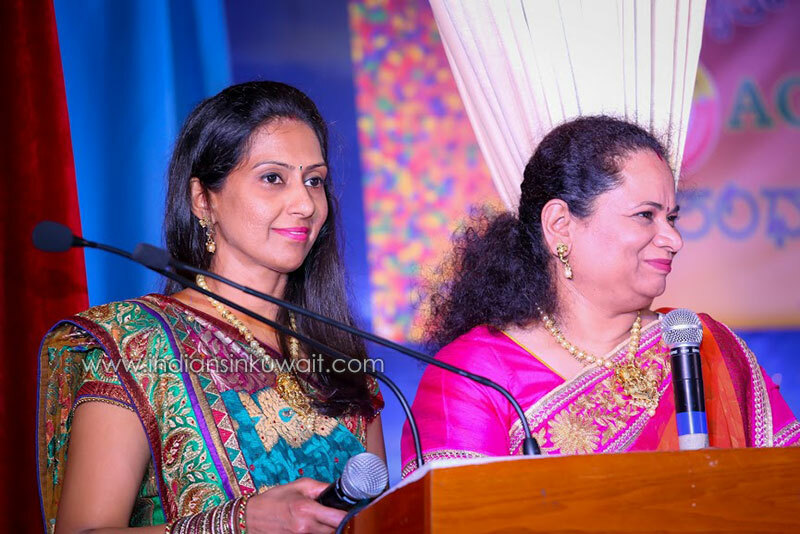 Annual General Body and New Year Celebration meet of Kuwait Kannada Koota was held on the 4th of January at Mount Carmel School, Khaitan, Kuwait. 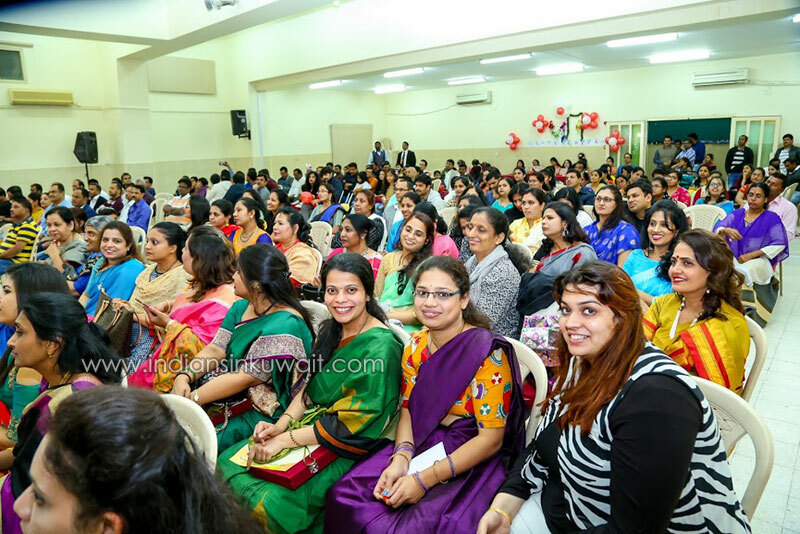 The evening function was started amidst enthusiasm and new year vigor at 4.00 pm. 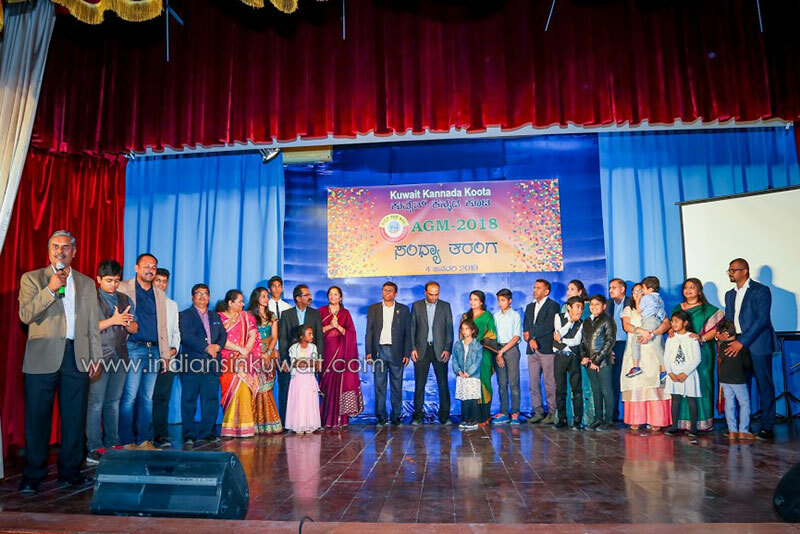 The Executive Committee headed by Mr. Prabhakar Basavaraj, the President of the Koota along with his committee colleges; Mr. Tharendra Shettigar, the Vice-President; Mr. Kiran Renukaradhya, the Secretary and Mr. Ananthashayana Dambal, the treasurer. 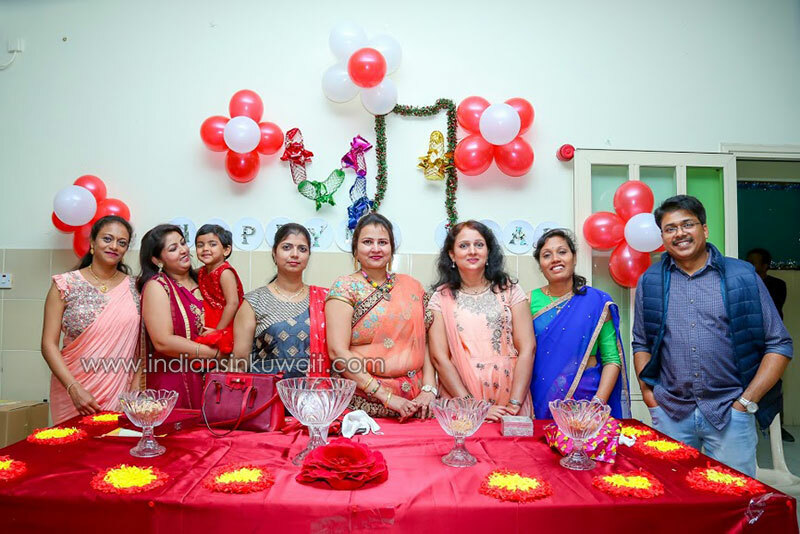 Spouses and the family members of the committee also actively took part in conducting event. 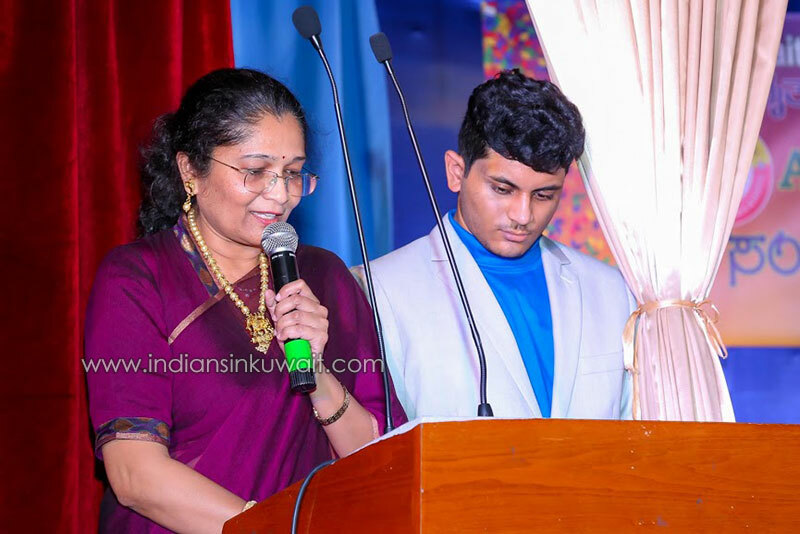 The first lady Dr Vidya Prabhakar started the proceedings. 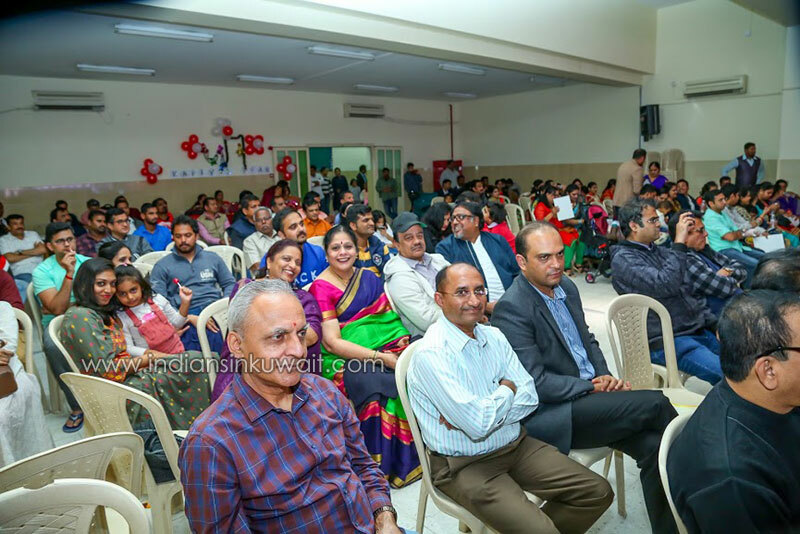 The event was aptly named “Sandhya Taranga” which witnessed waves of musical extravaganza and Tarangas of joy wherein different committees were felicitated as a token of appreciation for their year-long dedicated and hard-working efforts in making every event memorable during the entire year. 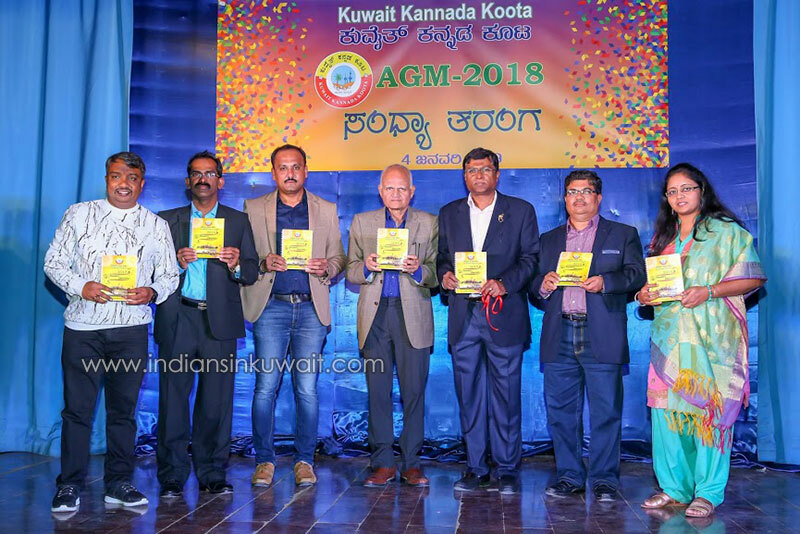 A directory of members was released on this occasion by the ex-president and very senior member of Koota Dr Aravind Rao. 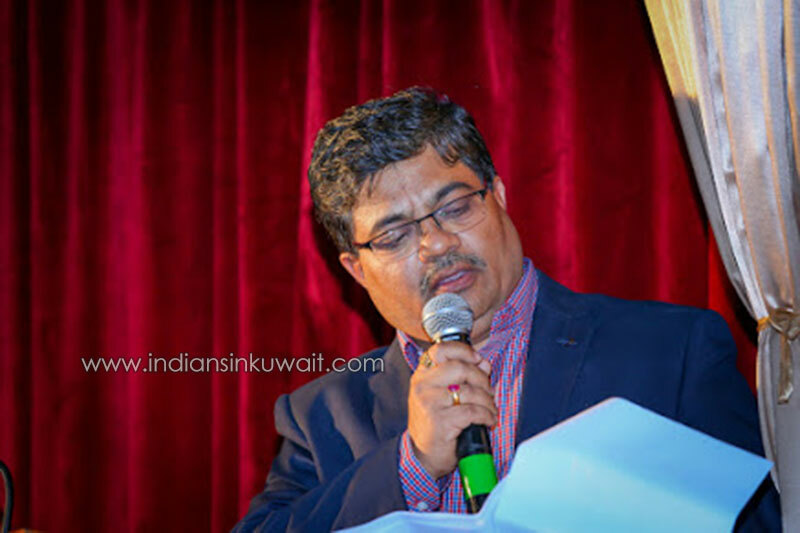 The efforts of the directory committee were lauded by the audience. 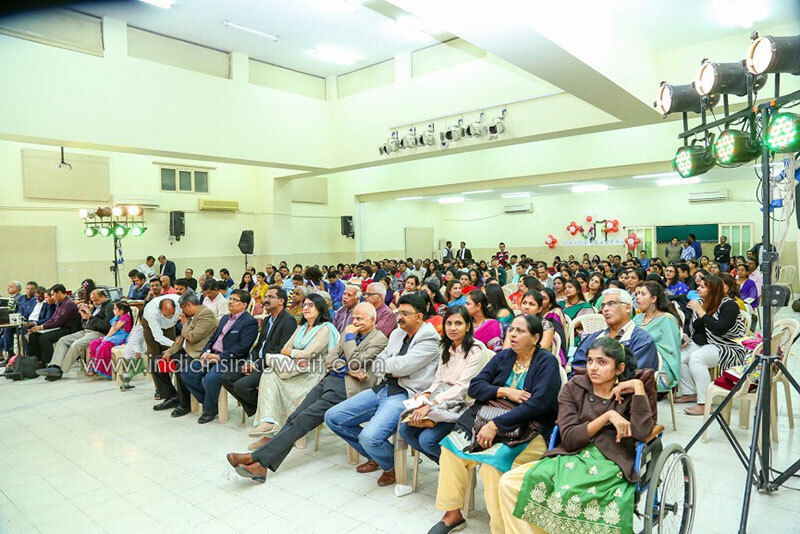 The third edition of “Nenapina Balli”, a brain-child of Shri Prashant Shetty and a group of dedicated members was briefed with updates. 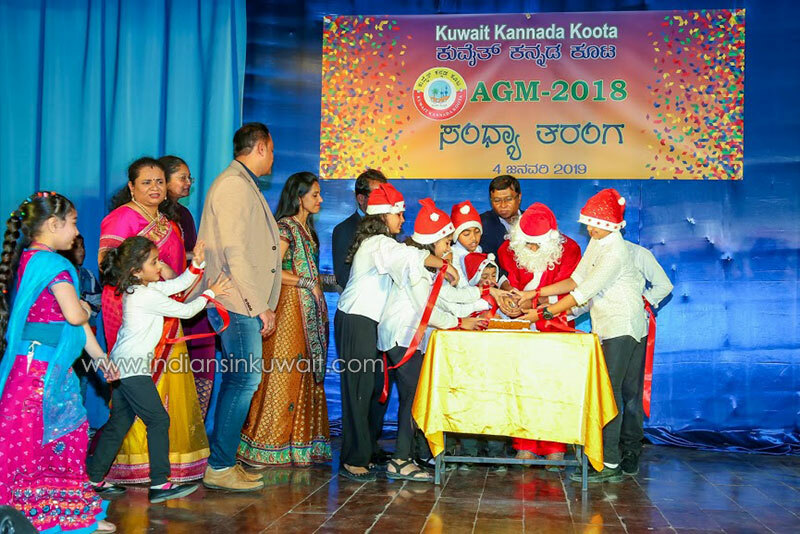 This exercise was initiated by the EC 2016 and with the current version all the activities of Koota since its inception in 1984 have been documented with photographs of ECs and important activities during each year. 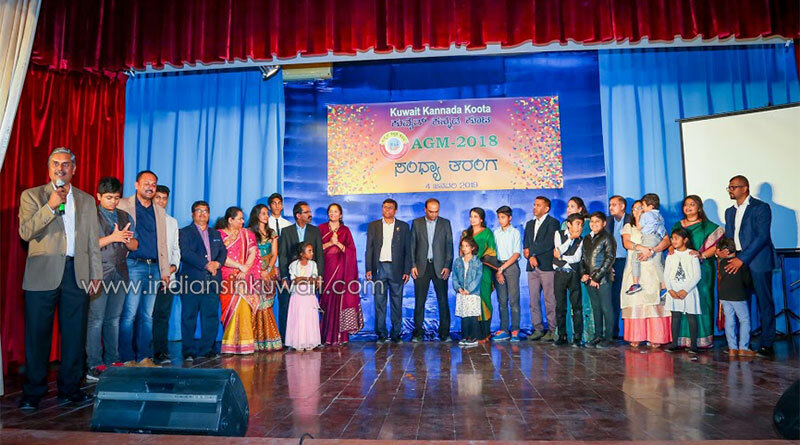 The Nenapina Balli team was ably guided by the ex-presidents, notably the founder-member and ex-president Shri Vasuki; and senior members of Koota providing all required raw material for a lovely archive that can be a ready-reckoner of activities of Koota and provide an easy avenue for the forth-coming ECs to update and improve. 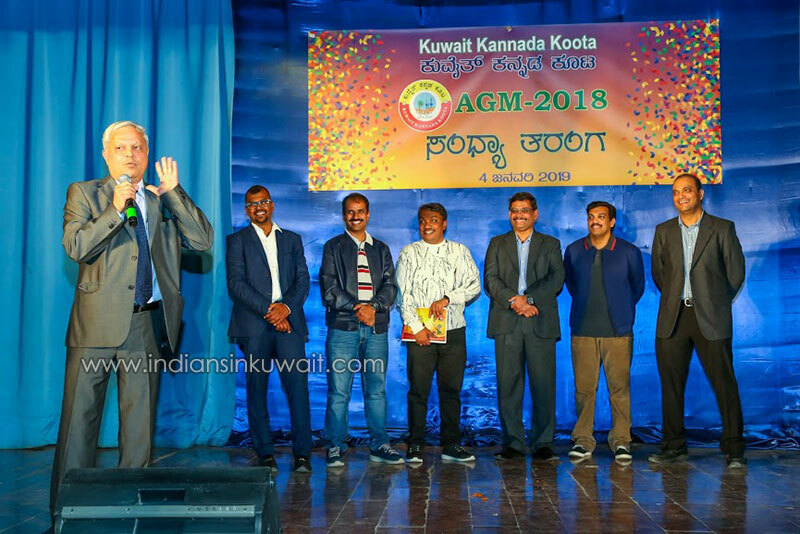 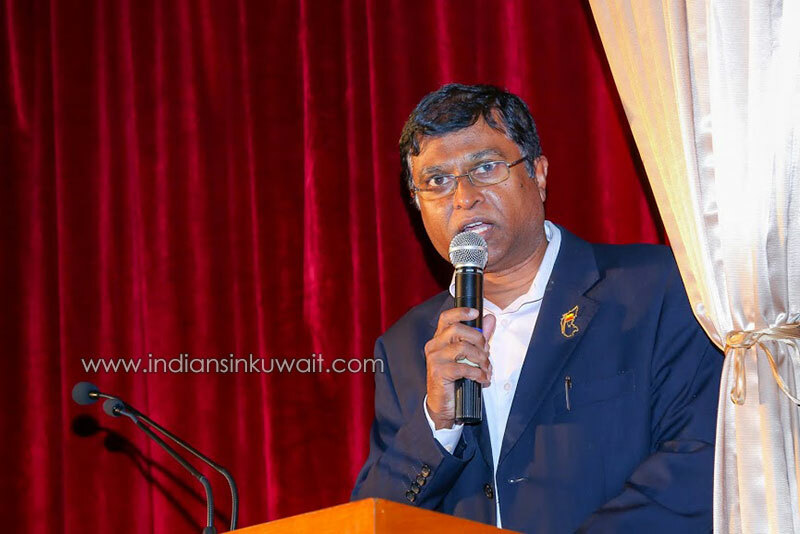 The efforts of members, ex-presidents who have gone back to India and seniors of Koota such as Shri Vasuki and Shri Prashanth Shetty resulted in the establishment of the Kuwait Kannada Koota Welfare Association and the association was registered in India under the societies act. 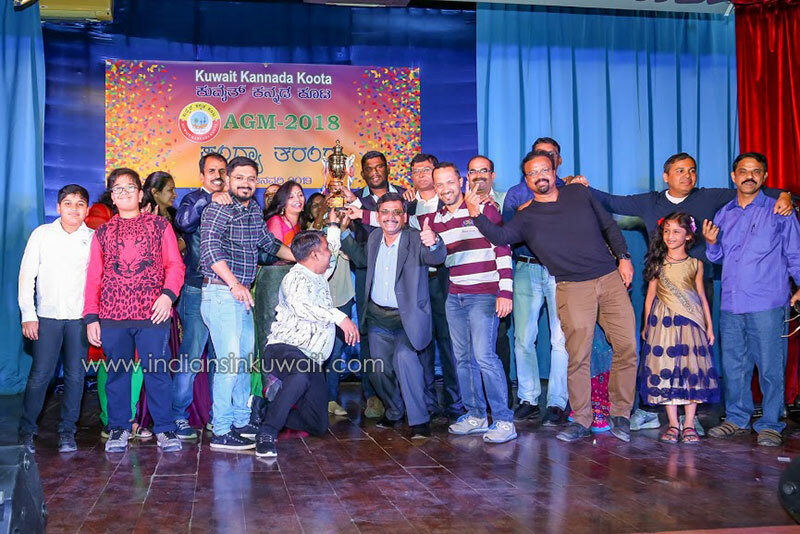 This helps in streamlining and coordinating the activities of the Kuwait Kannada Koota in Kuwait and its welfare association in India. 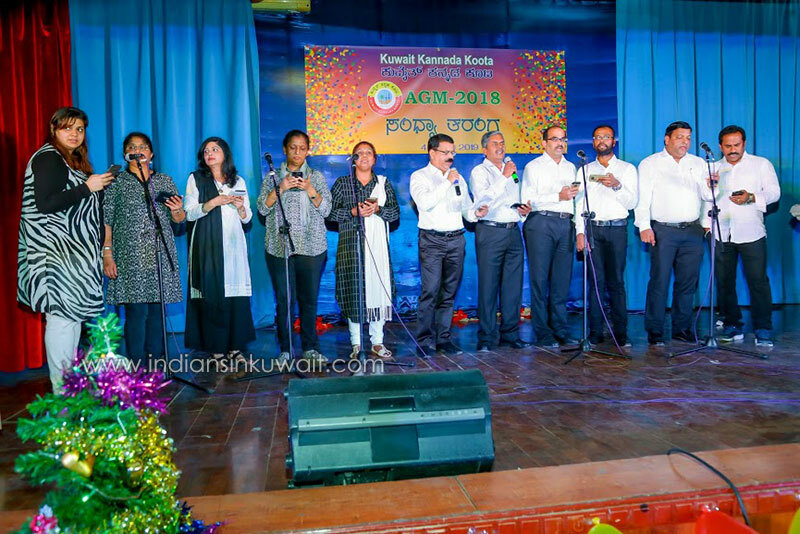 This has been a long-cherished dream and a long-felt need of the Koota. 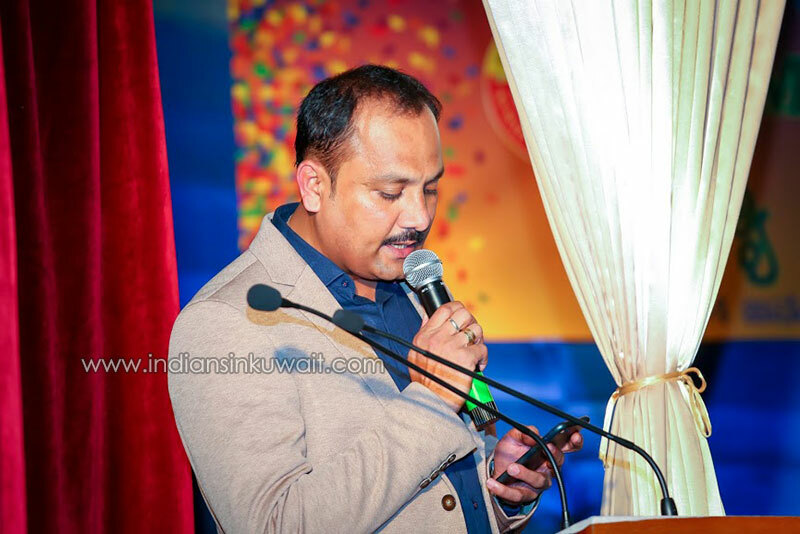 Mr Sudheer Shenoy, Mr. Vasuki and Mr. Prashant Shetty were instrumental in making it happen. 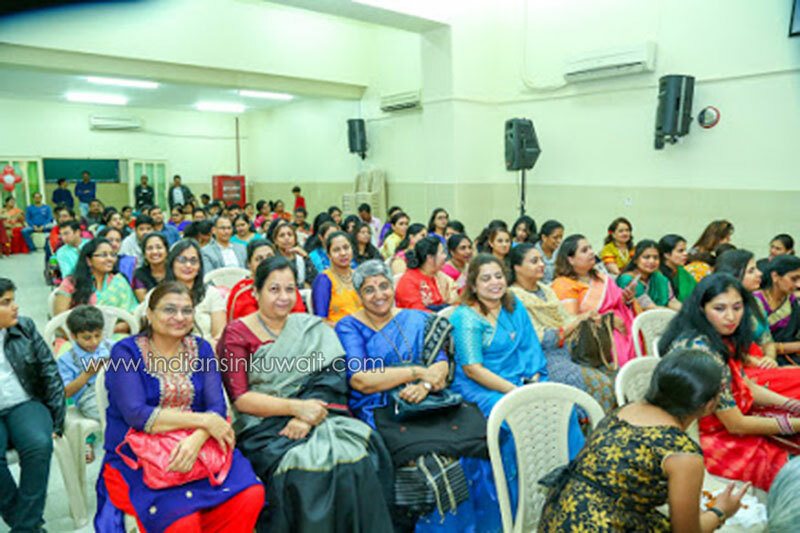 All the members showered their appreciation for the efforts with thunderous applause. 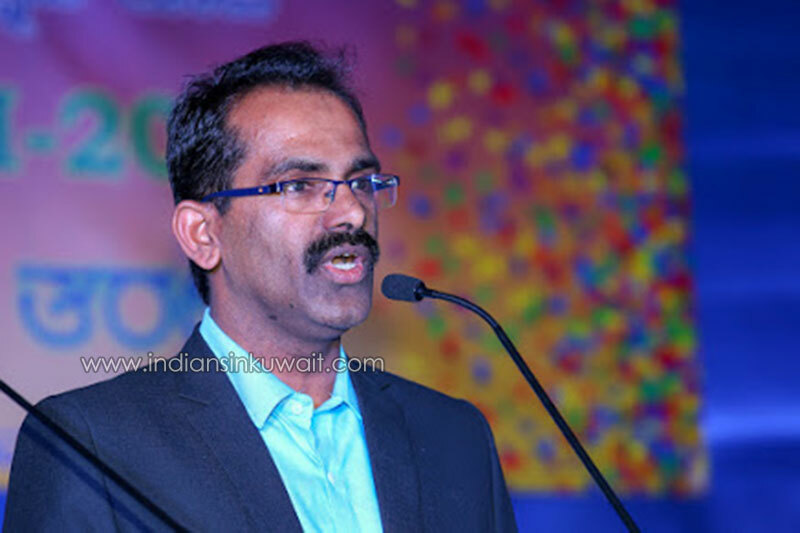 The EC presented a briefing to the audience of the Koota activity report through its Secretary Shri Kiran Renukaradhya and the statement of accounts for 2018 by Shri Ananthashayana Dambal the treasurer. 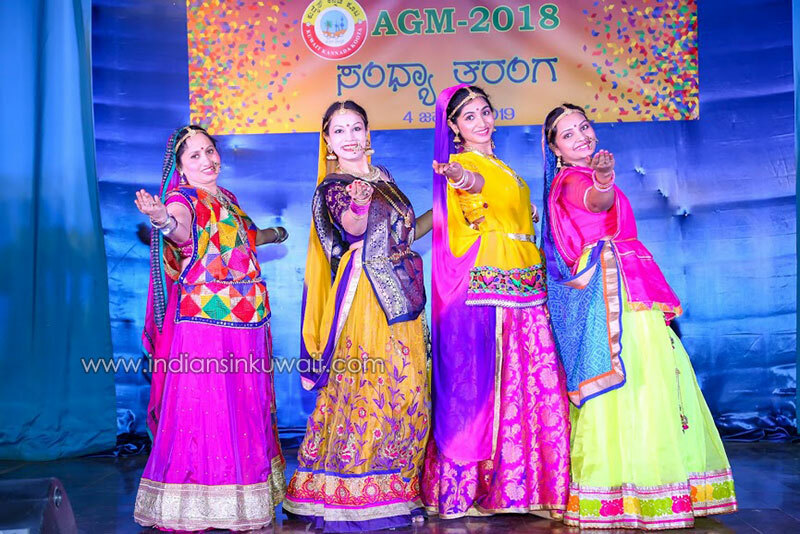 The next event of the evening was the all-important election of new office bearers for the executive committee 2019. 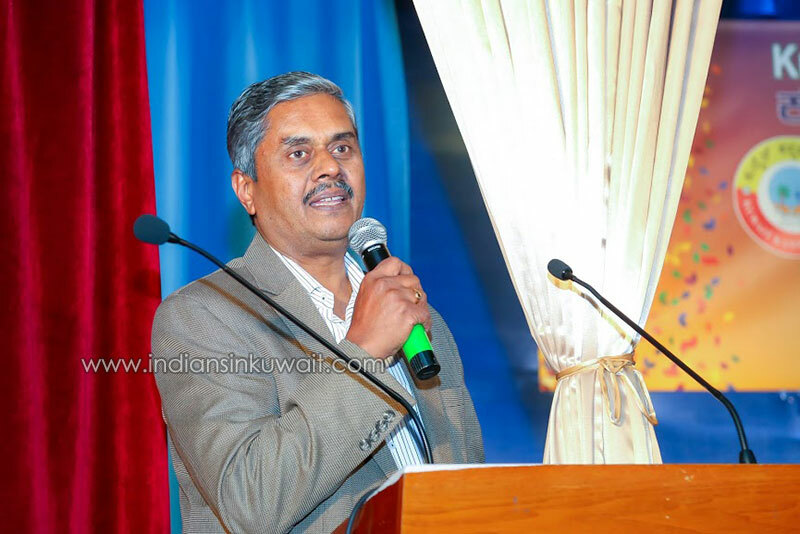 Shri Arun Kumar Bapu, immediate ex-president of Koota conducted the elections in his capacities as the returning officer. 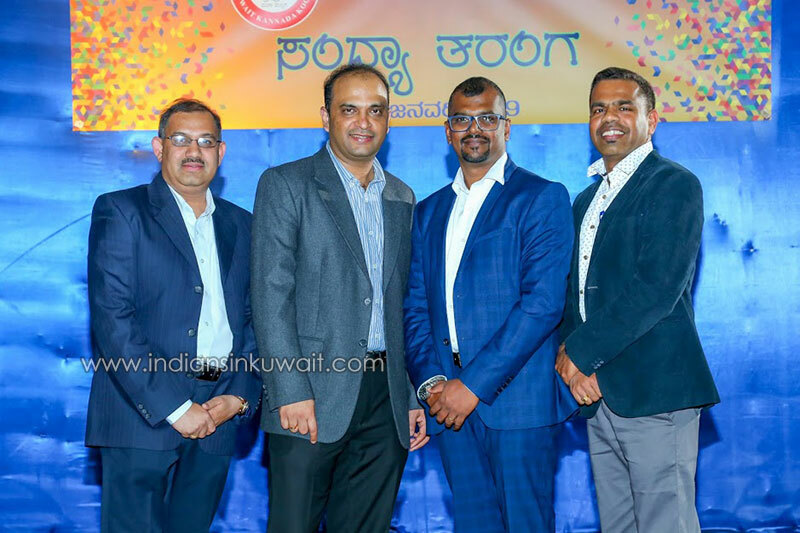 It was an un-opposed picking of Dr. Shahsikiran as the President, Shri Prabhu Achar as the vice president, Shri Ravikiran as the secretary and Shri Ramesh Nayak as the treasurer of EC-2019 of Kuwait Kannada Koota. 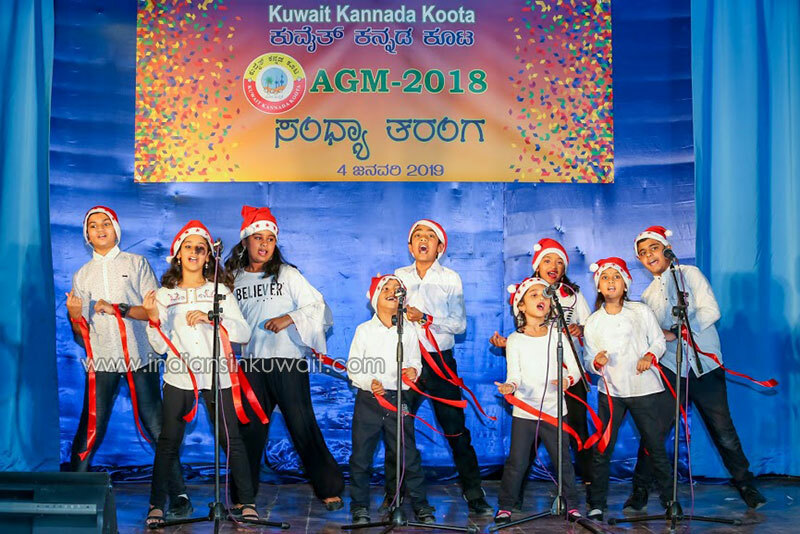 The new EC promised the Koota that they will bring out the best of all activities with active and whole-hearted support from the members. 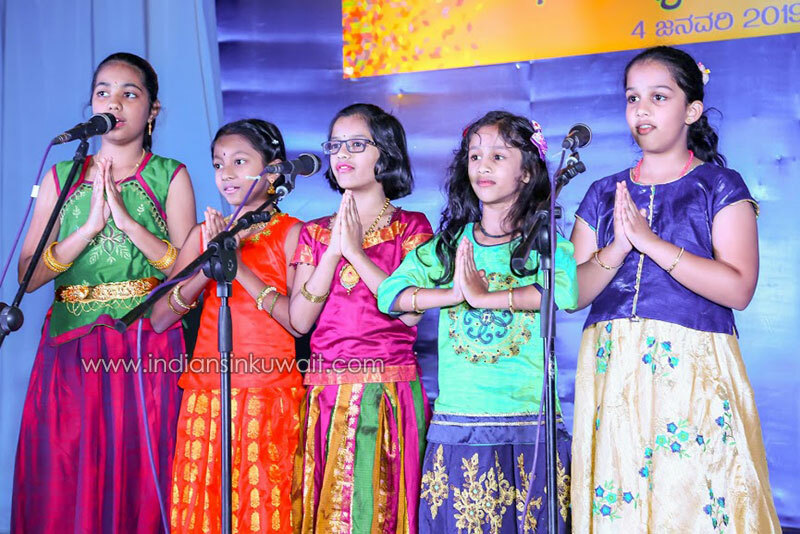 The Program ended with the New Year Carroll singing by the Koota kids, vote of thanks by the secretary and the National Anthem.